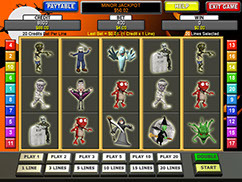 Multi game platform: Spooky Spins, Spooky Too, & Spooky Three. 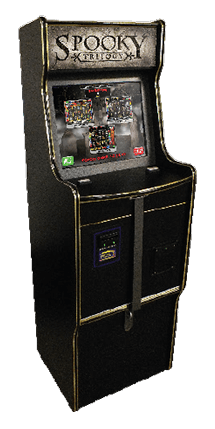 Reliable hardware, low power consumption, great player appeal, exciting bonus features, random jackpot feature, great earning potential, detailed bookkeeping, and easy to use operator menu. Printer and bill acceptor available for an additional cost.